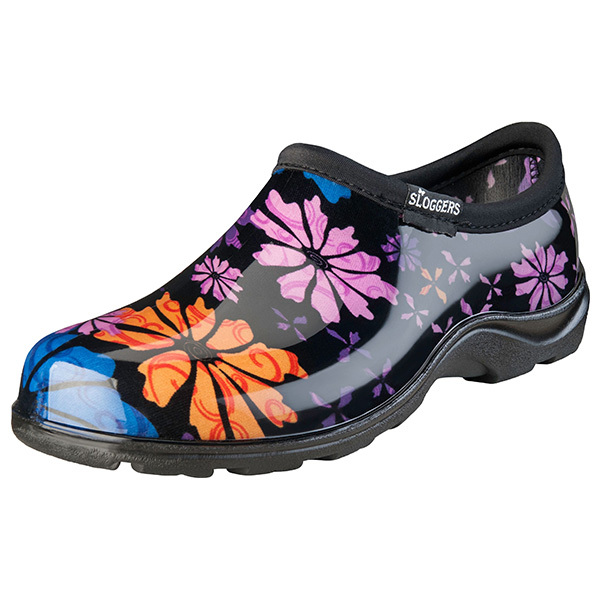 Whether you’re working in the garden, or out-and-about town on a rainy day, you’ll be comfortable, dry and secure in your new Flower Power print Sloggers Splash Shoes. 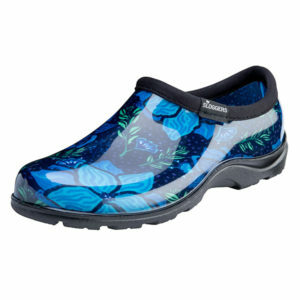 You’ll love the slip-on convenience and comfort, the ease of cleaning and secure traction, but most of all, you’ll love all of the compliments coming your way. 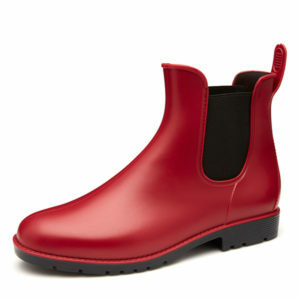 I love my Poppies splash shoes! Please bring the Poppies back!